Customs Authority is planning to extend procedures similar to pre-clearing, to the Automotive industry. The action has been insipired by the ongoing success of those procedures that make it possible to clear goods before they reach the port, while the ship is still at sea. These procedures allow a drastic reduction of clearing and idle times of goods. 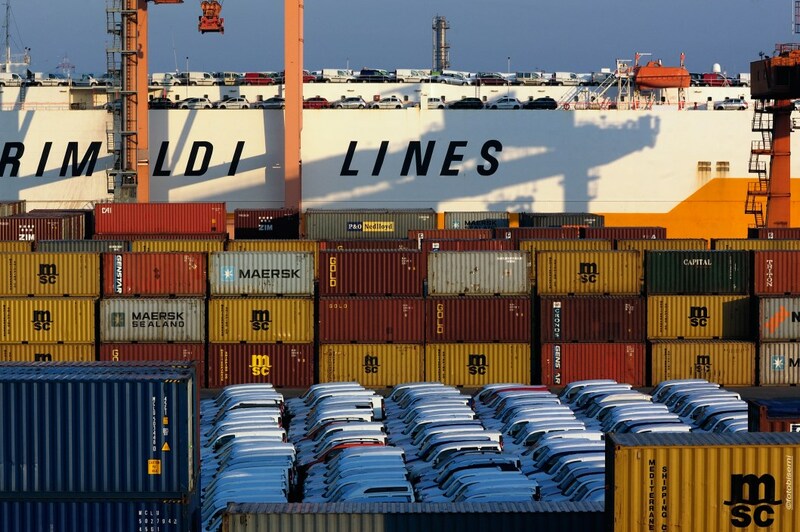 Terminal Container Ravenna is the testing port for the new procedures on automotive imports. As seen on the operational notes of Ms. Teresa Alvaro that followed a technical reunion with the representatives of the Automotive and Shipping industries, pre-clearing modalities for passenger and commercial vehicles have been defined with the “Sdoganamento in mare” team of the central and territorial Task Force One- the Ravenna Custom Clearance. 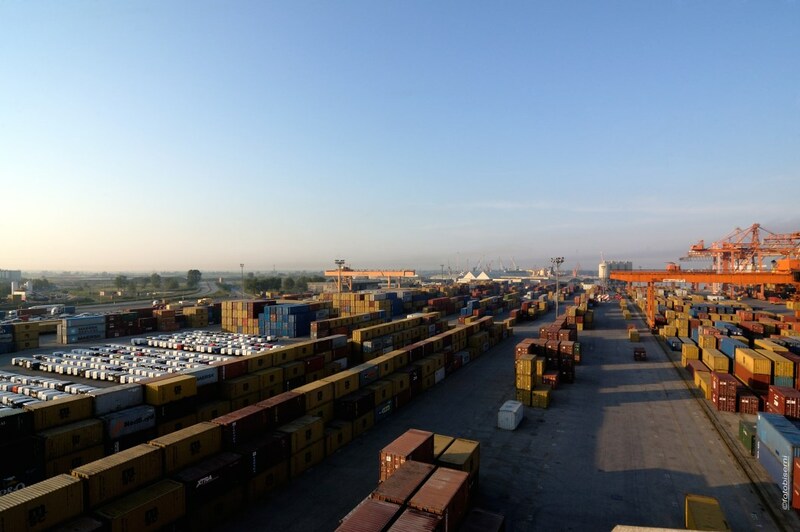 Contship Italia’s Terminal Container Ravenna has a profound experience in automotive import processes, and the port dedicates a large area of the yard to this activity. 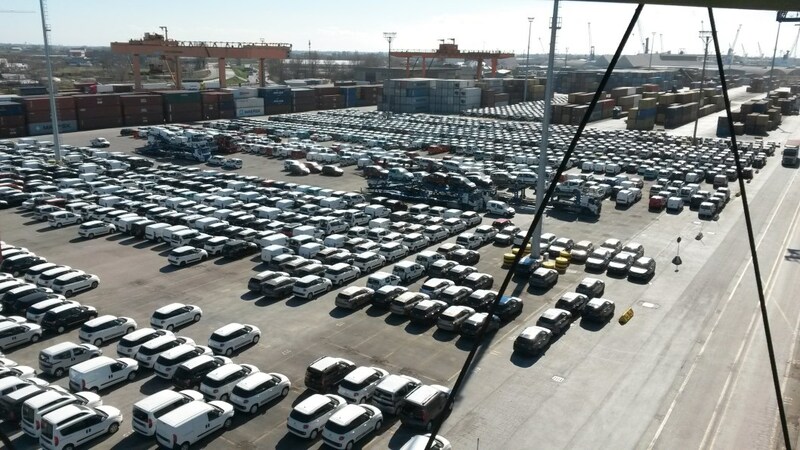 With the automotive disembarkation procedures run by Grimaldi Group, which started in 2004, the port reached a peak of 30.000 disembarked vehicles in 2016. The Terminal has also been adopting the computerized clearing procedure for containers since 2010, the same procedure that will be used for automotive imports. For six months, starting September 7th, it will be possible for authorized operators to activate the computerize pre-clearing process for vehicle disembarkations, following specific instructions delivered by the Port Authority. These instructions include main authorization procedures, the simplified custom clearance rules and the safety monitoring procedures. This will allow imported vehicles to rapidly exit the ports, accelerating all those procedures that go form unloading to next delivery.